Triple Eight Race Engineering is an Australian motor racing team competing in the Supercars Championship. The team has been the only Brisbane based V8 Supercar team since its formation, originally operating out of the former Briggs Motor Sport workshop in Bowen Hills before moving to Banyo in 2009. Since taking over the former Briggs Motor Sport team during the 2003 season the team has won the Supercars Championship eight times, the team's championship eight times and the Bathurst 1000 seven times. 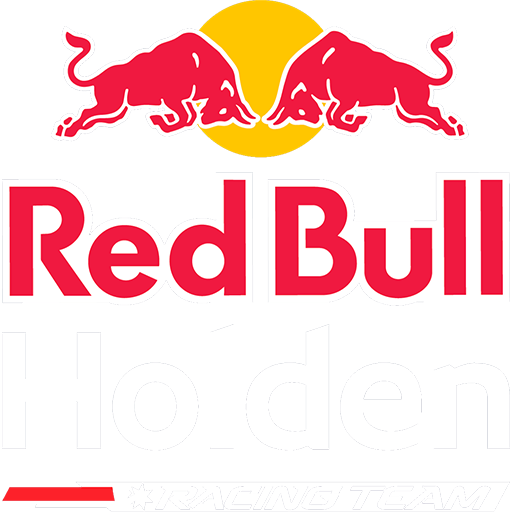 The team currently runs three Holden ZB Commodores for Jamie Whincup, Shane van Gisbergen and Craig Lowndes. Additionally, the team provides technical support to Tekno Autosports and Charlie Schwerkolt Racing. The team performs its testing at Queensland Raceway. Originally affiliated with champion British Touring Car Championship race team Triple Eight Racing and owned by Peter Butterly, Roland Dane, Ian Harrison and Derek Warwick, Dane later took majority ownership, with Harrison maintaining a minority shareholding. In late 2015, Dane sold a ~ 30% shareholding in the team to Paul Dumbrell, Tim Miles and Trinette Schipkie.